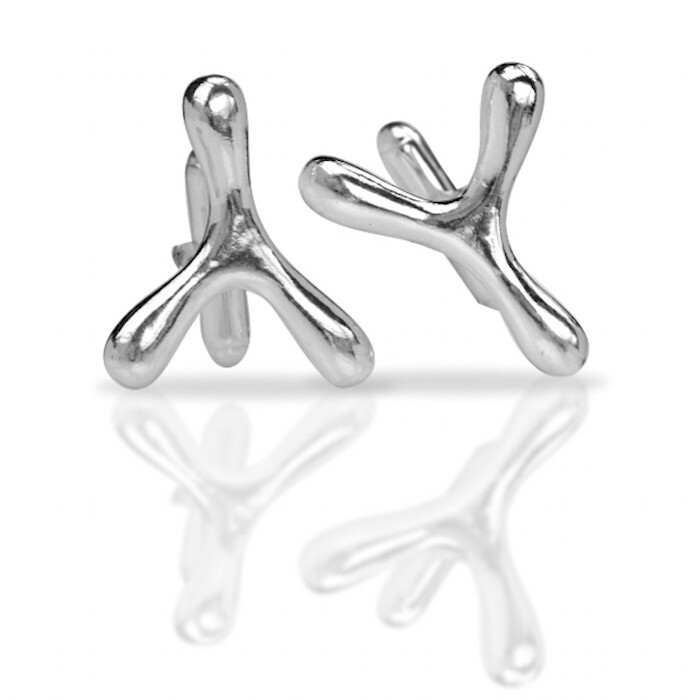 Handmade Sterling Silver wishbone cufflinks. Make a wish or grant one! 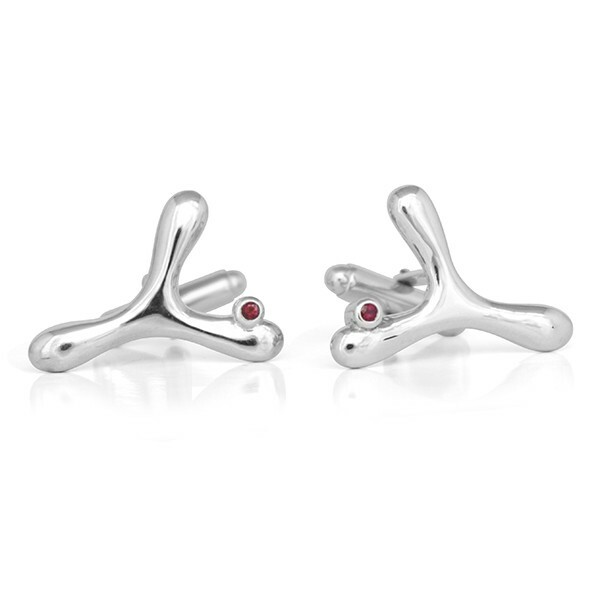 Also available in 14K white or yellow gold. Wishbone cufflinks make a great Father's Day Gift!